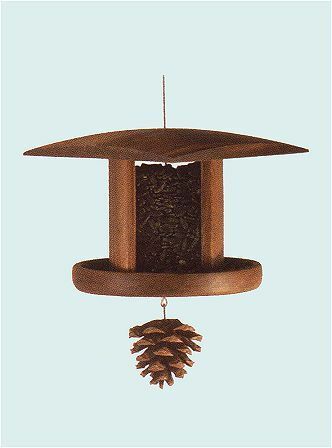 The Little Songbird Lantern bird feeder is designed as a lovely garden accent which attracts Finches and other small bird varieties. These bird feeders are also easy to clean and will minimize waste. These bird feeders hold approximately 2 cups.